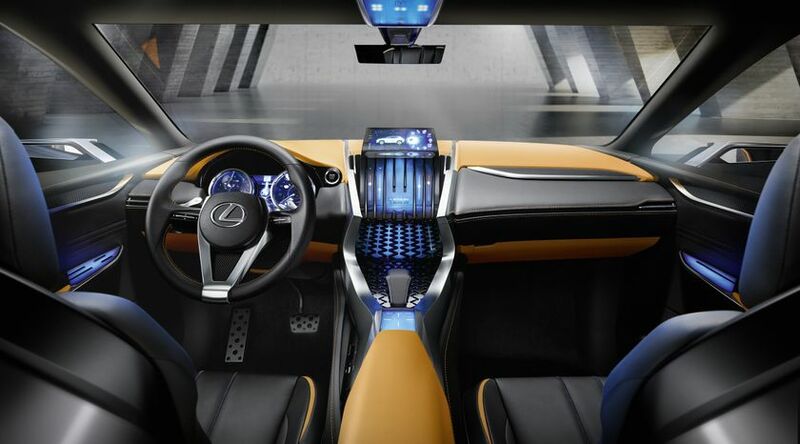 Toronto, ON., September 4, 2013 – A new Lexus compact crossover concept, the LF-NX, will make its world premiere at the 2013 Frankfurt Motor Show (IAA). This concept explores the potential for a compact crossover within the Lexus model range. The Lexus LF-NX concept is finished in a new Brushed Metal Silver exterior colour which gives the striking impression that the bodyshell has been carved from a single billet of solid metal. For information update please also check: www.lexus-int.com.